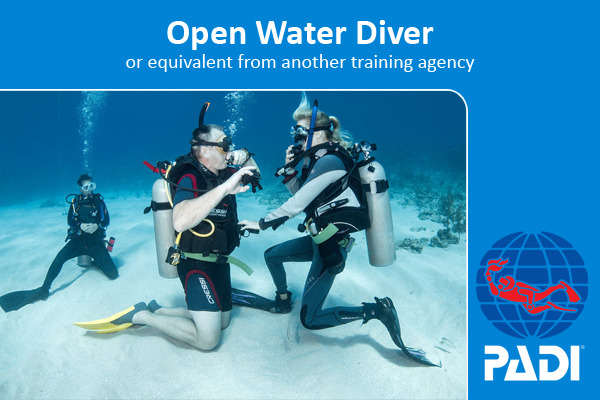 Become a PADI Scuba instructor or divemaster. Find the perfect package with or without accommodation, based on your current certification level. To find the right package for you quickly and easily, click on the button below that represents your CURRENT level of diving certification. 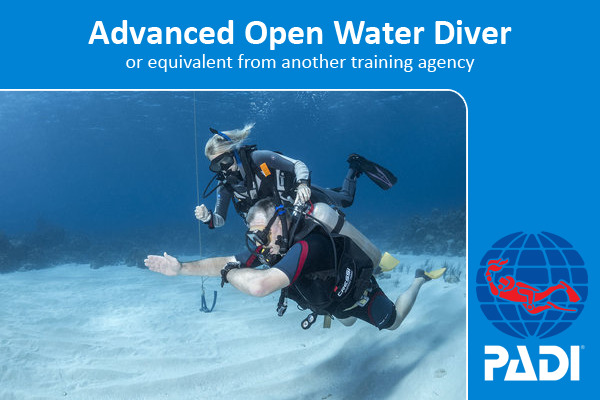 Questions about becoming a PADI instructor or divemaster? Ask them here.